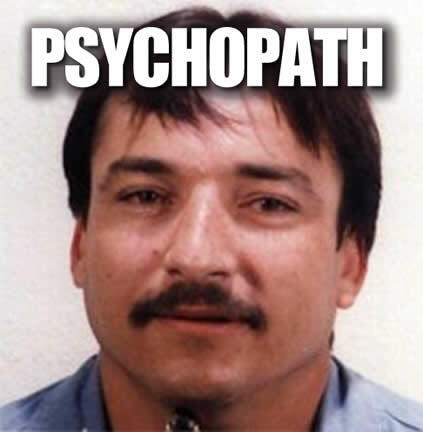 Ramón Bojórquez Salcido is a convicted Mexican-American mass murderer and as of 2017 is on death row in California’s San Quentin State Prison. 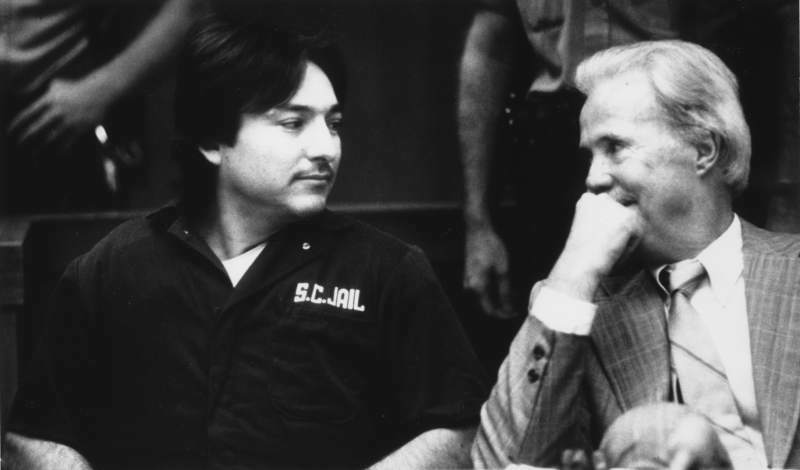 He was convicted for the 1989 murders of seven people, including his wife and two of his daughters, four-year-old Sofía and 22-month-old Teresa. Moreover, approximately 93% of psychopaths are in the criminal justice system. Both psychopaths and sociopaths are capable of committing horrific crimes, but a sociopath is less likely to commit them against those with whom there is a bond.